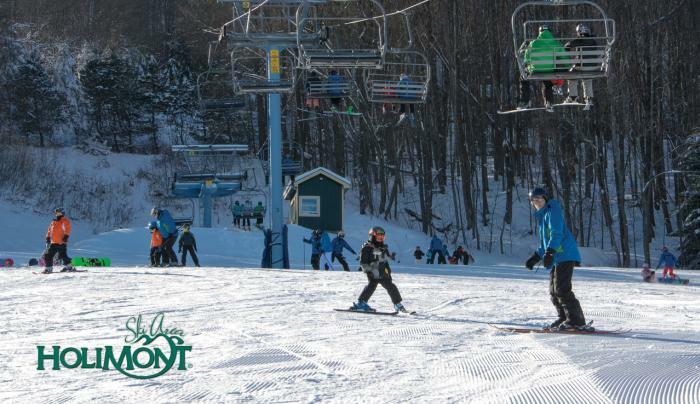 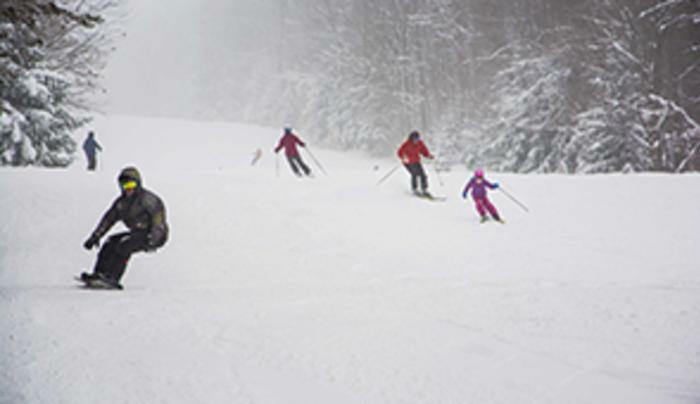 For 50 years, families and snowsport enthusiasts have converged on HoliMont - N America's largest private ski area devoted to family skiing adventures. 700 vertical feet of wall-to-wall, top-to-bottom snow guarantees a great run every time. 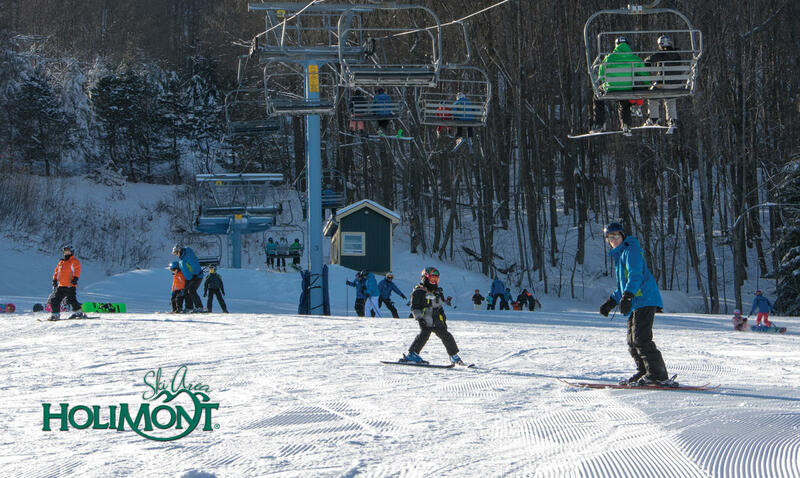 During the week, non-members are welcome to enjoy 8 lifts servicing over 50 slopes and trails, as well as the Terrain Parks and Halfpipe.